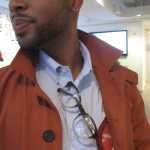 Cardigans are the go-to sweaters for style-focused guys everywhere. Why, you ask? Because they take the attention off your Thanksgiving-induced love handles and focus on your protruding gut. Just kidding. In all seriousness, cardigans are great because you can pair them with button-downs or tees effortlessly, and they're perfect to layer over or under as the temperature continues to drop. 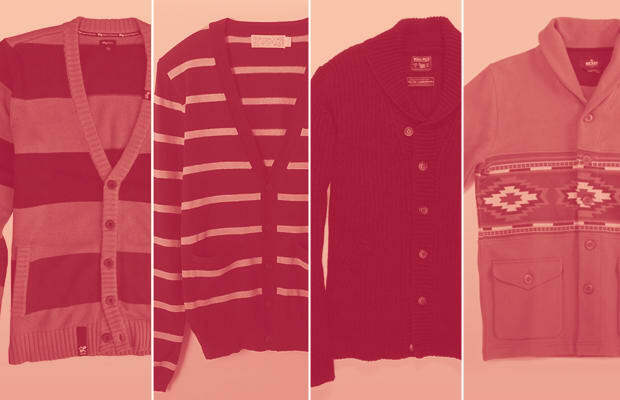 We've rounded up The 10 Coolest Cardigans Available Now, so all you have to do is click and buy your favorite.